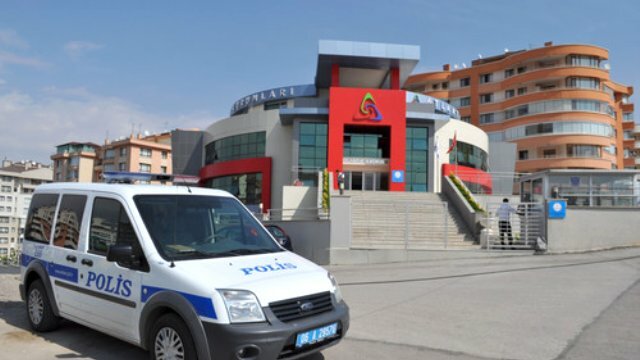 Detention warrants were issued for at least 98 people who used to work for the government-closed Atlantik schools in Ankara, over their alleged use of ByLock mobile application. Police in 18 provinces were ordered to carry out operation to detain 98 suspects which included former principals, vice principals, executives and founders of the the schools. Turkish authorities believe ByLock is a communication tool between members of the Gülen movement, which the government accuses of masterminding the July 15 coup attempt.